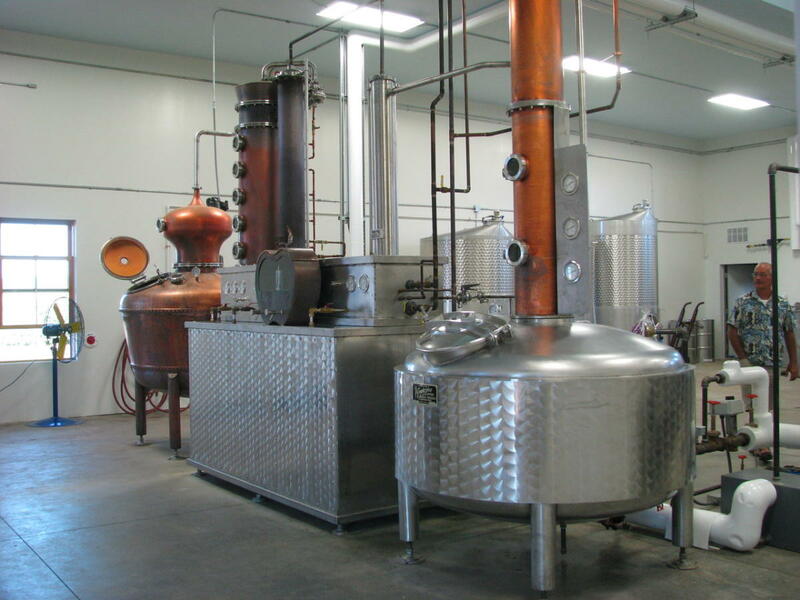 A farm distillery located in Williamson which produces fine quality, fruit based spirits. 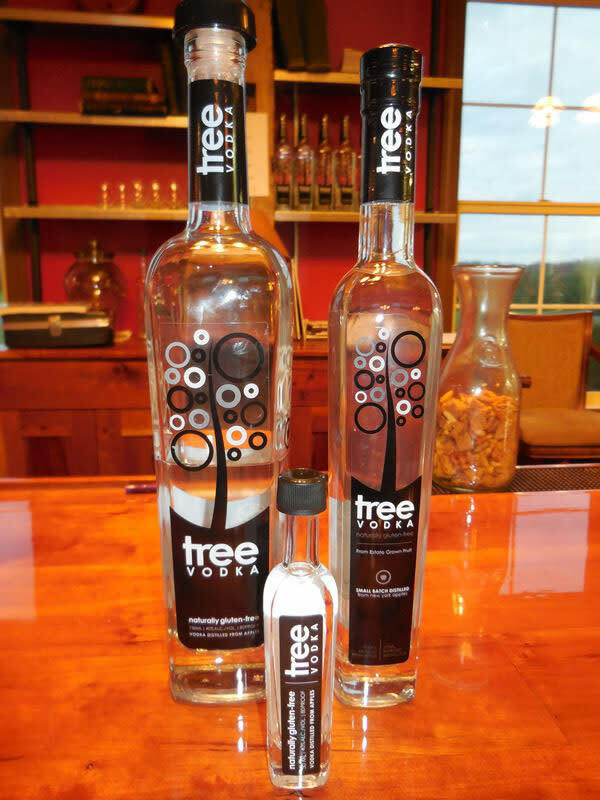 Our first and flagship product is TREE Vodka. 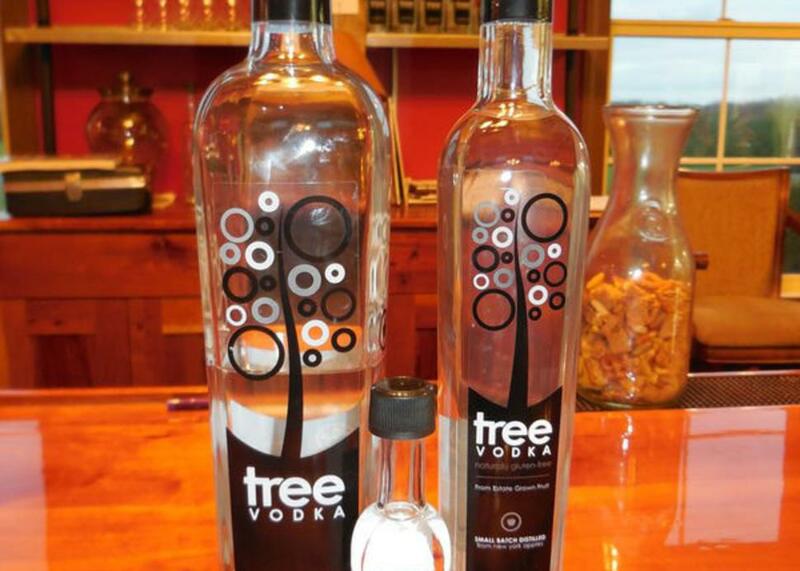 It is a super premium vodka distilled from apples. It is not apple vodka. It will have a delicious, slightly sweet, distinct flavor, but not necessarily an apple flavor. As time progresses, we will be adding other flavors of vodka. TasteNY attraction.